← Looking for resources related to social justice public policy? 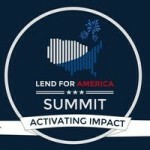 Learn how to put microfinance into practice in your campus community! 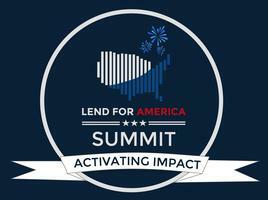 Join hundreds of students across the country on November 15-16, 2014 at UC Berkeley’s historic International House for Lend for America’s 6th Annual Summit. Registration available through October 31st. Travel scholarships are available. For more information see conference website. This entry was posted in Conferences, For Students, News, Upcoming Conferences. Bookmark the permalink.